“This is actually the journey towards the mark of the beast, but I think outside forces are driving the process,” said Daniel Mungai, a lay preacher with the Pentecostal Evangelistic Fellowship of Africa churches in Nairobi. 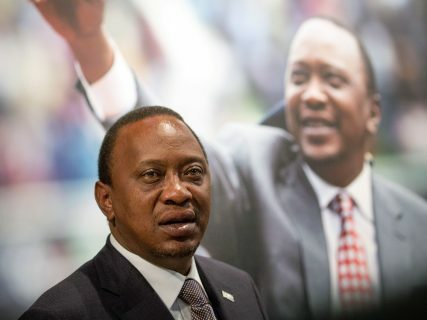 President Uhuru Kenyatta registered disbelief as he launched the identification known as “Huduma (Service) Number” in Masii, a small town east of Nairobi, on April 2. “I was shocked to hear that some of pastors are saying that this the devil’s number,” said Kenyatta. “Goodness! How does the devil come in, in a process of identification?” Kenyatta explained that the government needed the numbers to make it easier for citizens to receive services. Make a joyful noise unto the Lord, all ye lands..